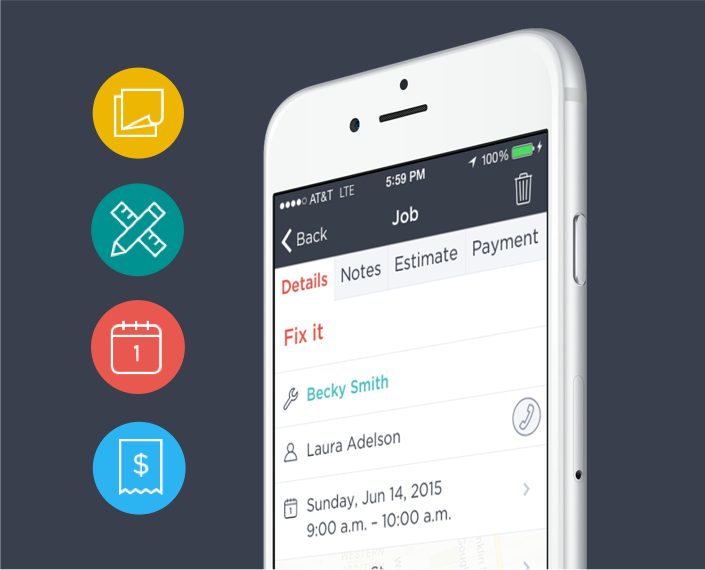 Manage customers, appointments, invoices, and estimates from anywhere. 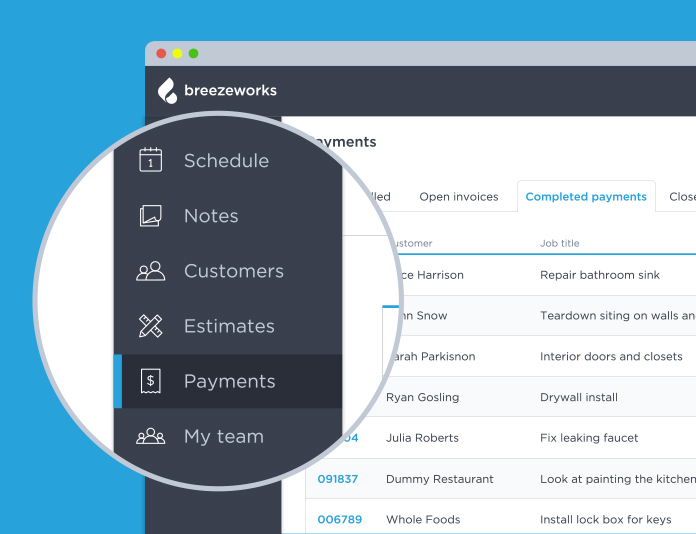 Breezeworks keeps track of your jobs and your customers, storing all the information you need in one convenient place. No stress, no endless paperwork. Manage your team from anywhere. 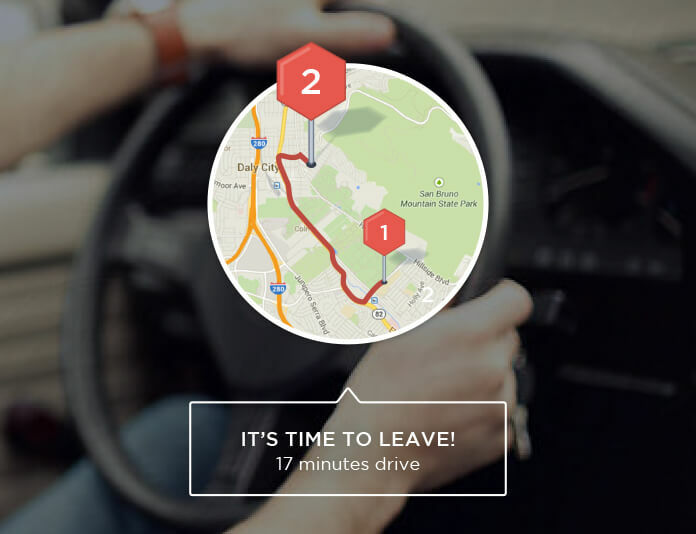 Track where they are, coordinate their activities, and update their schedules on the fly. Breezeworks makes it easy to handle anything that comes your way, from a blown fuse to a total home rewire. Estimate and invoice at the job site, and take payment on the spot. With Breezeworks in your toolbox, your business will be more efficient and more profitable. Why do Breezeworks users love us? "Breezeworks has provided an app that allows me to grow my business with ease and confidence...I'm punctual and on top of all my tasks." "What a timesaver! I highly recommend Breezeworks for any small business owner." Move to Breezeworks. Grow your electrical contracting business. Get things done.